Detroit, MI -- The October issue of Speakers Magazine will be distributed to 300 attendees at the Miz CEO Conference in Indianapolis, Indiana, October 12-13 with Speakers publisher Pam Perry gracing the cover. Perry is being honored with the Branding Strategist Lifetime Achievement Award by conference host, Jessica Mosley. "Pam Perry is a mentor to many. She is a highly sought-after branding strategist and public relations guru," said Mosely, who is also the publisher of Miz CEO magazine and an anthology with the same name. "Pam helps authors, speakers, coaches, and thought leaders' brand better. 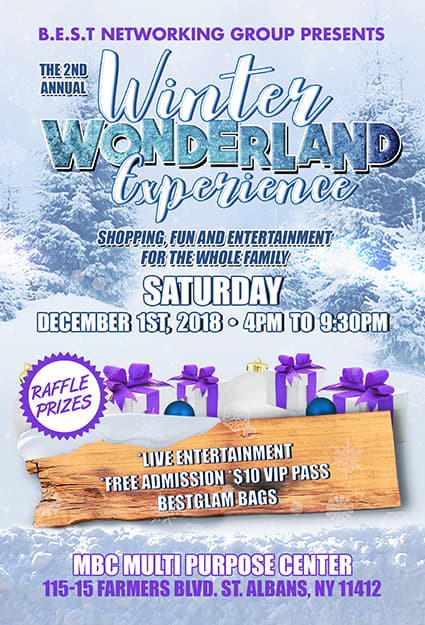 She's had an opportunity to work with some of the biggest brand name authors like Bishop TD Jakes to major movies with stars like Queen Latifah to promoting dozens of conferences and doing campaigns for large nonprofits and museums. Yet, she is so humble and so giving." 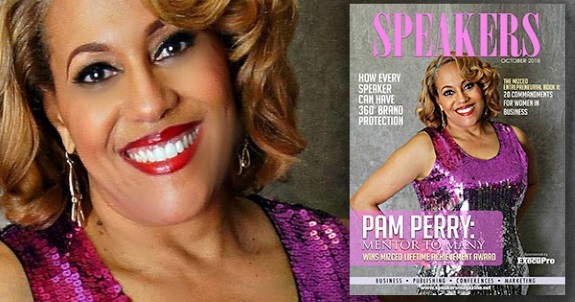 Perry is also celebrating 18 years in business this month and going on the second year of publishing Speakers magazine "Pam's desire to see others win, and win big has kept the doors of opportunity open for her. She is no stranger to hard work. She sure makes what she does look easy. It looks easy; but what we’re getting a front row view of is watching one live out their life's passion with so much grace," said Moseley. Mosely says that the reason why Perry was chosen "was because of the life of servanthood and a life of service to her clients over the last two decades." "This issue is definitely different than all others, and not just because I'm on the cover, but because it's celebrating National Small Business Month. The entire magazine highlights all women who are dynamic entrepreneurs and speakers. I call them 'speakerpreneurs' - and they are all excellent examples of what it means to speak with purpose, power and make a profit. I love that women are all collaborating and celebrating each other. That's what is all about," said Perry.